Click Details next to the client that you would like to generate an ID number for. 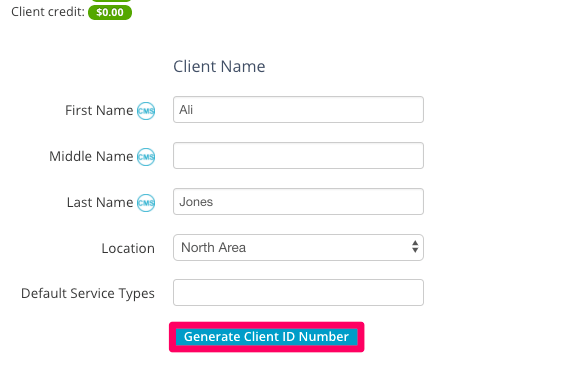 3) Click Generate Client ID Number. 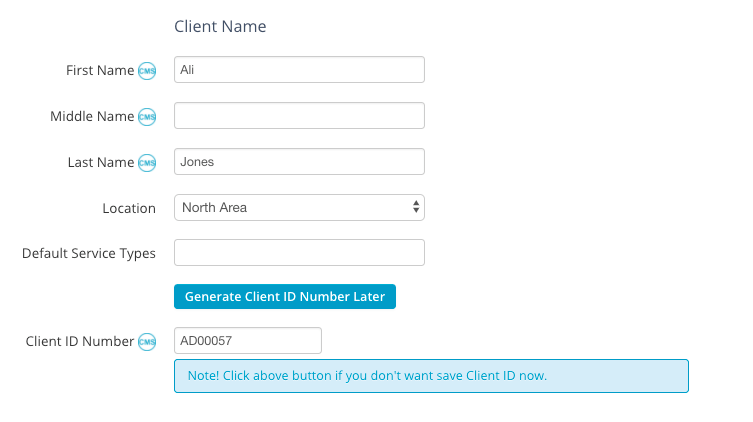 4) TheraNest will assign a generic client ID number. Click the Client's ID Number box to edit the number if you wish. 5) Click Save in the client details.